5' x 5' Unit 5x5x8 SEE COUPON! 10' x 10' Unit 10x10x8 SEE COUPON! April Savings Good Through 4/30/20191/2 Off 3 Months on 5x5 and 10x10 Interior Units1/2 off 3 months on select units marked with see coupon! Restrictions apply. See Manager for details. The owner personally called and helped me with an issue I had. Couldn't be happier with the customer service of this place. The customer service that Ginger provides is outstanding. She is extremely professional and friendly to work with. 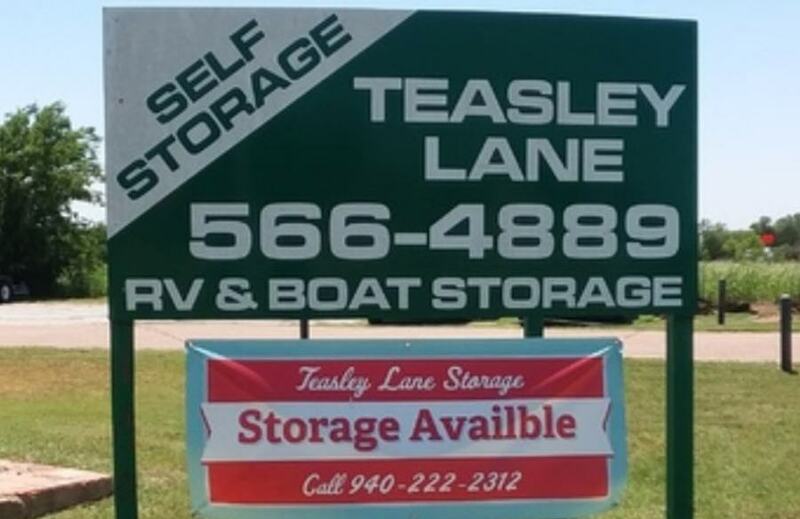 I will be referring all of my real estate clients and friends to Teasley Lane Self Storage. Thank you Ginger. Ginger is a dream to work with! Location is great for our needs and I apapreciate that the area is kept clean and well lighted. Couldn't be happier! Ginger is so kind and helpful! I was in tears when I went there and left smiling ear to ear! Thanks Ginger! Great people, very transparent. Happy I found them and will continue to do business with them for a long time. I had a great experience and enjoyed the gals in the office. 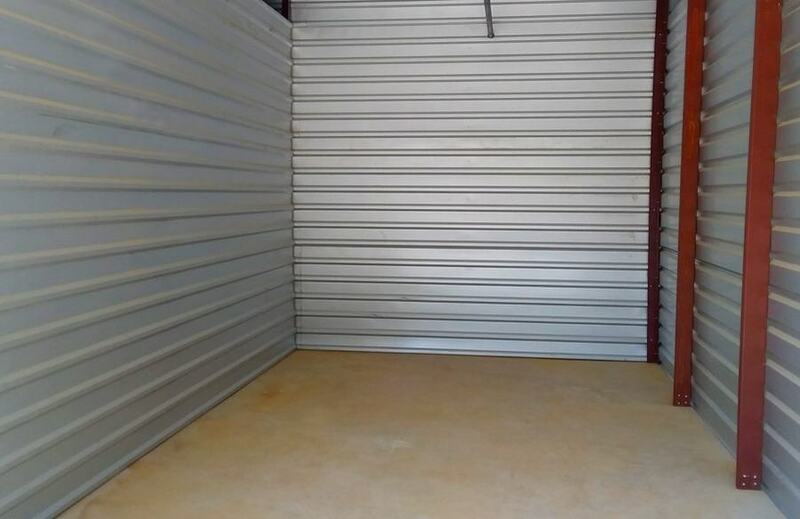 Very clean and reliable storage. Friendly staff, easy to deal with. Decent storage options for a competitive price. Location can be difficult to navigate depending on traffic. 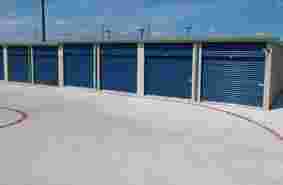 Looking for self-storage in Denton, Texas? 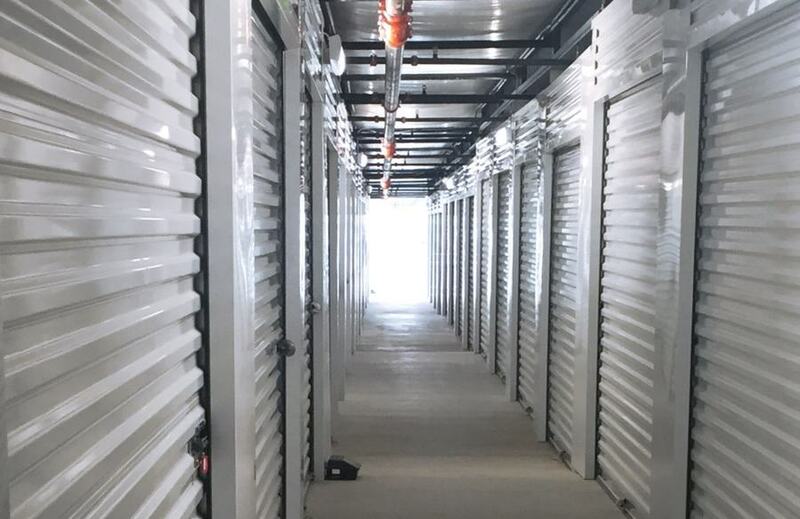 Look no further than Teasley Lane Storage, where you’ll find cheap storage, a convenient location, short-term leases, climate controlled first floor units, on-site management and much more. Whether you’re a University of North Texas student, a business owner at a local startup, or an RV owner who only calls Denton home for part of the year, Teasley Lane Storage offers the locally-owned feel that you’d expect from a Denton business and an impressive array of self-storage amenities including truck rental, moving and storage supplies plus covered and uncovered vehicle storage. 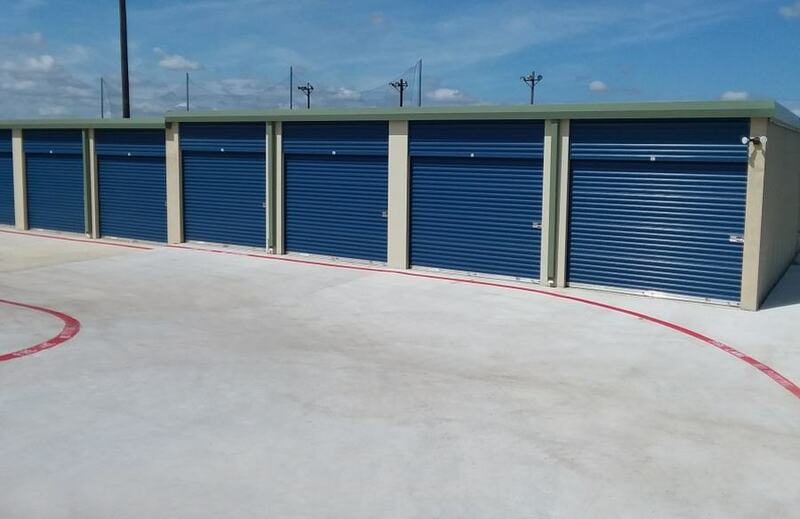 Before you reserve your storage unit online, take a look at our top seven self-storage tips that we created with Denton in mind. If your second home is on the open road—or the open water—finding the right storage for your RV, boat or vehicle is important. Quality, affordable vehicle storage can be hard to find, which is why it’s a good idea to reserve your space at Teasley Lane Storage early. We offer covered and uncovered vehicle storage and we’re just 2.5 miles from Pilot Knoll Park, where you can camp in your RV, launch your boat, fish or go kayaking (Side note: a storage unit is a great place to keep your kayak!). Step aside, Austin; Denton’s live music scene is on the rise. If you’re a jazz lover, you’ll definitely want to be in Denton for the Denton Arts & Jazz Festival, and you’ll definitely want to store your instrument in a storage unit with climate control when you’re out of town. What’s the one word you would use to describe the weather in Denton? If you’re like most people, your answer is probably “humid.” In addition to the heat, humidity and wind that summer can bring, Denton also experiences occasional snowfall and surprisingly cool winter temperatures. And don’t forget about those Texas-sized hail storms. If you’re using self-storage, opt for climate control to combat damage from humidity, consider indoor storage to protect yourself when moving during extreme weather and go for covered vehicle storage to protect your RV, boat or car from hail. Denton is a college town. If you’re one of the 31,405 students attending the University of North Texas, consider storing at Teasley Lane Storage while you’re on summer break. Our climate controlled units are great for this season, plus we sell boxes and moving supplies, so there’s no need to store all of your stuff in trash bags. We even offer U-Haul truck rentals, which are a great alternative to begging your friend with a truck to move your couch. Did you know that Denton residents are better at saving money than most of the country? We like to think that self-storage is a part of that. 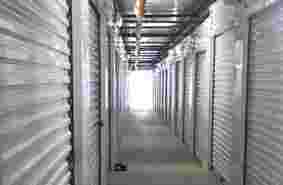 Renting a storage unit can save you money by allowing you to rent a smaller home and by helping you hang onto items that you might otherwise throw away and then repurchase. 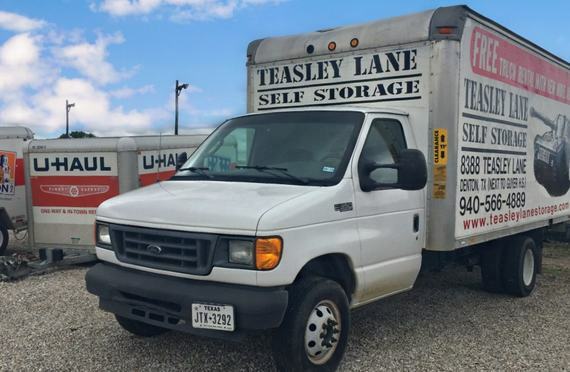 Teasley Lane Storage is perfect for Denton residents who are budget-minded. We’ve got competitive rates, month-to-month leases and deals you won’t find anywhere else, like a free truck rental for new tenants. Upventur and Kubos are just a couple of the exciting startups that call Denton home. 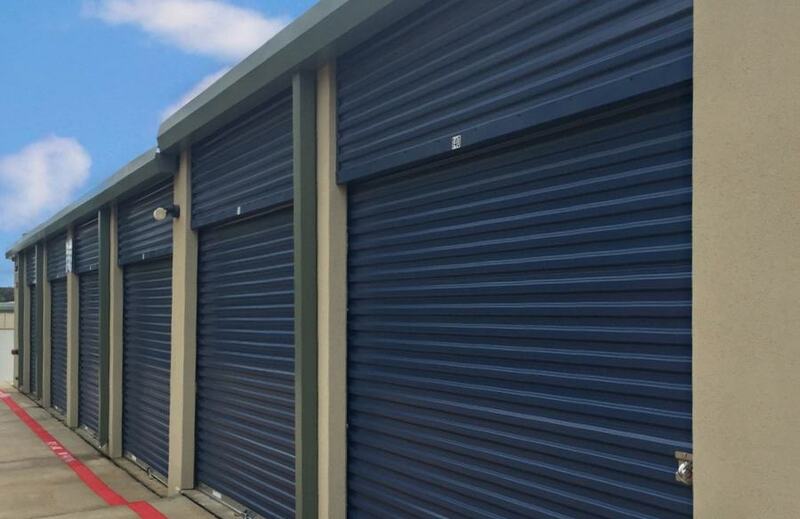 If you’re a part of a Denton-based startup, you can use self-storage for all of your commercial storage needs. This is an especially great option for entrepreneurs who’ve opted for coworking spaces in lieu of a traditional office. 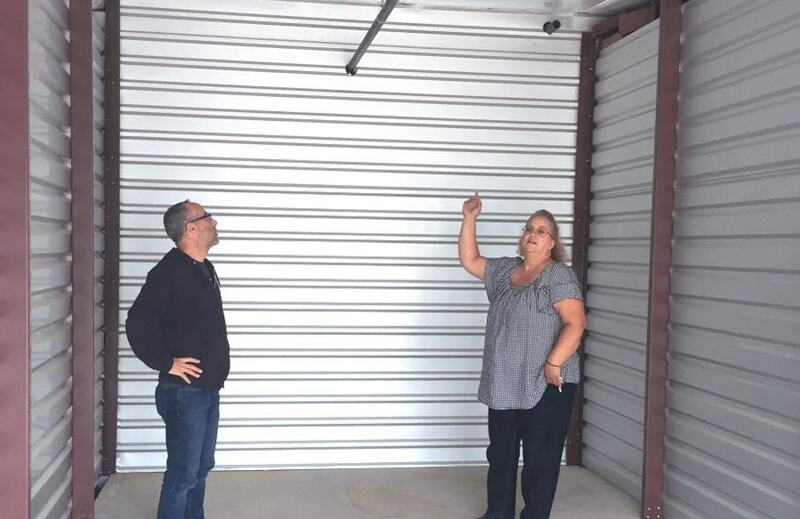 Teasley Lane Storage offers great storage options for files, inventory and everything else a small business owner or startup needs a place for. As Denton continues to grow, the need to leave town to run errands decreases. If you’re enjoying the quiet, suburban feel of Highland Village, the rural atmosphere—and awesome music scene—of Bartonville, Teasley Lane Storage is an easy drive from home. From Corinth to Double Oak and Copper Canyon, we’re easy to get to from all over the south part of Denton.